The Airline Lady Vikings and Benton Lady Tigers posted girls basketball victories Tuesday night. Airline held off Bossier 46-43 and Benton dropped Parkway 54-39. Elsewhere, Plain Dealing fell to Captain Shreve 60-39. At Airline, the Lady Vikings led by as many as 17 in the second half and were still up by 12 with two minutes left before the Lady Kats came roaring back. Bossier had a chance to tie at the end but couldn’t get a 3-pointer to fall. Sophomore Makayla Bendaw led Airline (2-2) with 13 points and Camilla Rodriguez added eight. 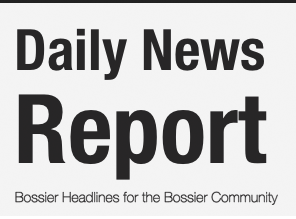 Brittany Wallace topped Bossier (4-1), which had a four-game winning streak end, with 14 points. Destiny Thomas and Necka Wynn scored 10 each. Airline is heading to Baton Rouge for the St. Michael tournament for the rest of the week. 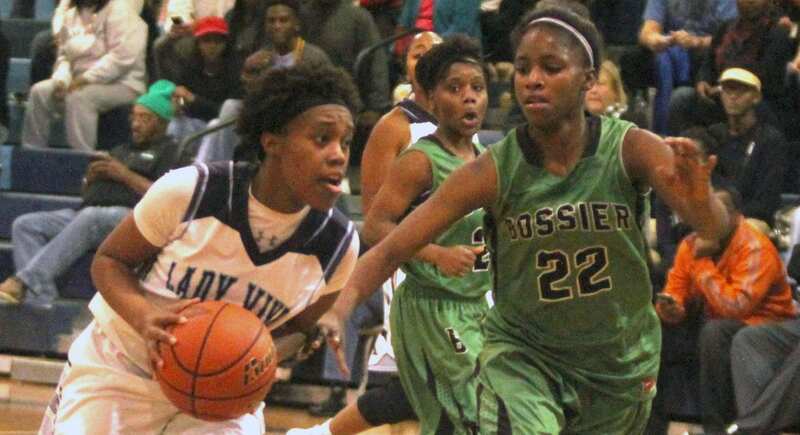 Bossier is hosting the annual Lady Kats Invitational, which begins Wednesday. At Benton, the Lady Tigers raised their record to 6-1 with the victory. Parkway fell to 3-3. Chelsea Randle scored 16 for the Lady Panthers. Benton is playing in the St. Michael tournament the rest of the week. Parkway faces Green Oaks at 6:30 p.m. Wednesday in the first round of the Lady Kats Invitational.